Glucosamine for dogs is best known for treating arthritis. 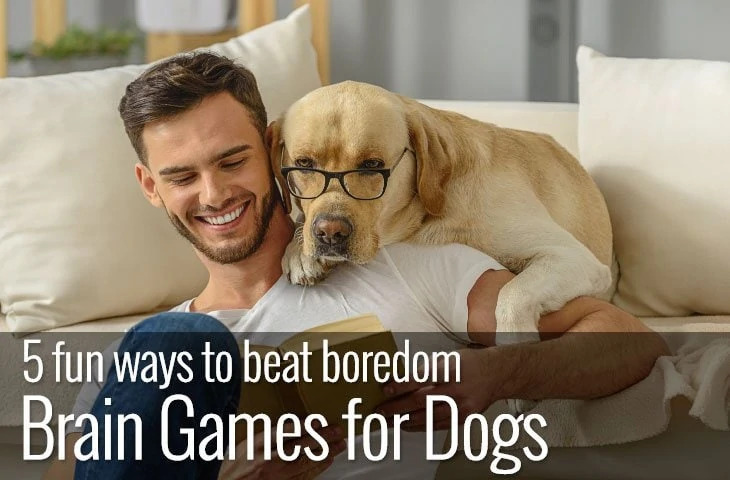 But it can provide benefits to dogs that experience other joint problems like hip dysplasia too. Providing your dog with Glucosamine can help increase mobility, reduce stiffness and ease pain. In fact, it can go a long way to support our dog’s natural ability to repair joints and slow the ageing process. 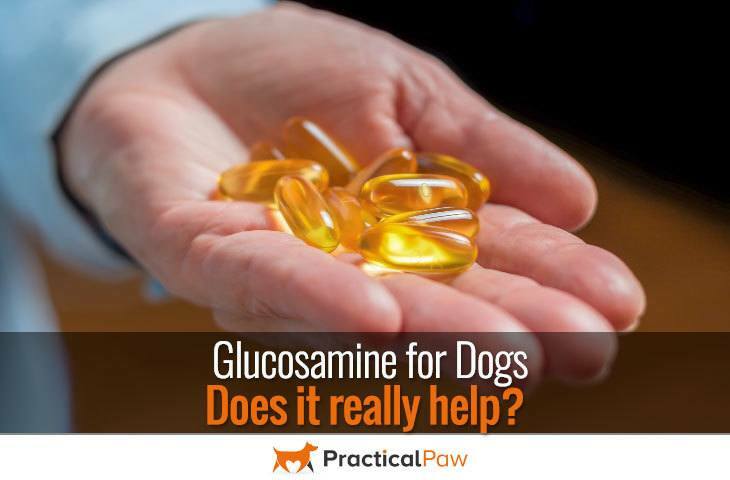 But what do you need to know before you give your dog Glucosamine supplements? Glucosamine is found naturally in a dog’s body. Made up of glutamine, an amino acid and glucose, a sugar it’s essential for building cartilage. Cartilage is found in many areas of the body. It’s tough but flexible connective tissue that plays a vital role in the body’s structure. The production of glucosamine naturally slows down as our dogs get older. Cartilage becomes less flexible and starts to wear away leading to arthritis. Once the cartilage thins to such an extent that the bones rub against each other, it becomes extremely painful. Glucosamine supplements primary benefit is to help with the symptoms of joint damage. Because cartilage absorbs shock enabling your dog to move without pain, the health of the cartilage has a direct impact on your dog’s mobility. Not only does glucosamine contribute to the repair of cartilage but it also has anti-inflammatory properties that can ease the pain. While it’s best known as a joint supplement, glucosamine also has a beneficial effect on gut health by reducing inflammation in the digestive tract. Can I Give My Dog Glucosamine? 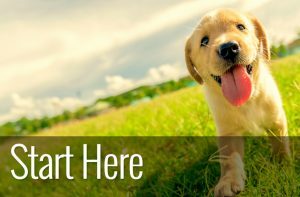 Glucosamine is readily available in supplement form and many commercial dog food manufacturers include Glucosamine in their formulas. But how do you know if you need to supplement your dog? While it’s common for elderly dogs to experience some stiffness in their joints, young dogs can suffer problems too. Both hip and elbow dysplasia are common conditions that affect dogs no matter what their age. If you’ve noticed any changes in your dog’s mobility or flexibility, it’s vital you get a diagnosis from a vet before giving your dog supplements. There are other, more severe conditions with similar symptoms that need to be ruled out. However, if your Vet confirms that your dog has joint issues, including arthritis then supplementing glucosamine is helpful. It will help improve your dog’s mobility by building and maintaining healthy cartilage. Glucosamine for Dogs is it safe? Although considered safe, glucosamine is often derived from shellfish. As shellfish is a common allergen, be cautious when offering it to your dog for the first time in case of a reaction. 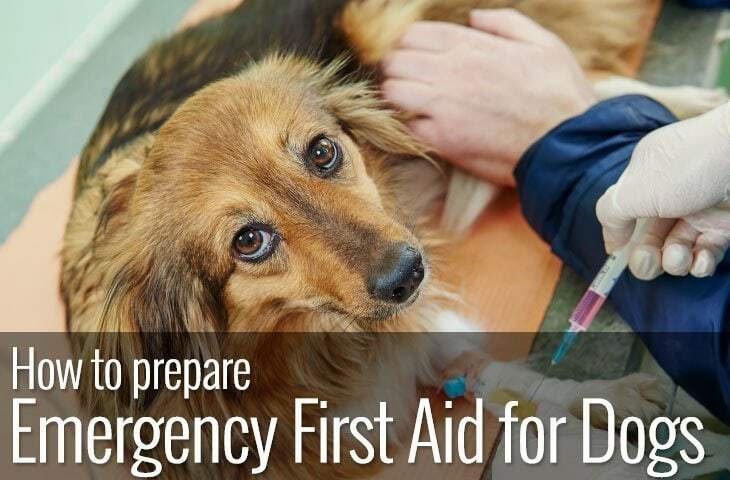 If your dog is allergic, there are shellfish-free options available. Also, as glucosamine is a sugar-based substance, there is some evidence that it adversely interacts with certain anti-diabetic medications. What’s more, Glucosamine may increase the time it takes for blood to clot so should not be given to dogs with blood clotting issues. A healthy dog has a stable level of Glucosamine in their blood. Any excess detected by the kidneys will be flushed out. 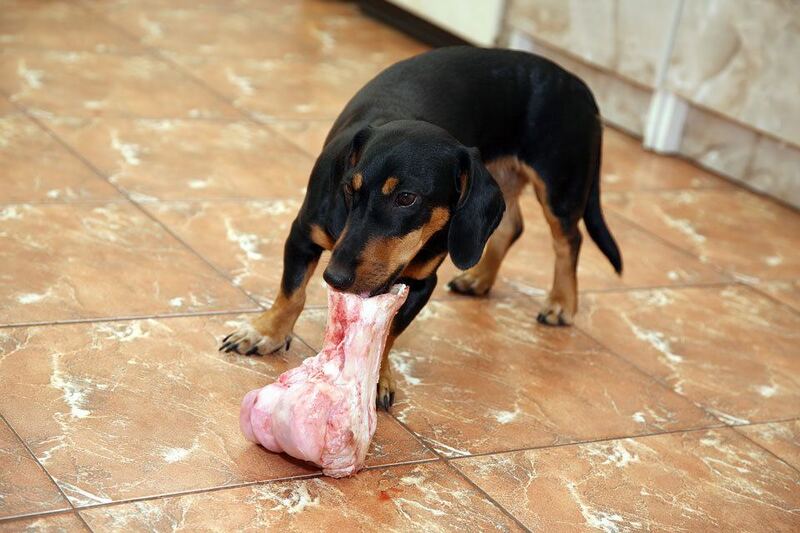 Although Glucosamine can be found naturally in certain foods, raw bones or bone broth, for example, the most popular way to give it to your dog is through supplements. Glucosamine supplements are available as liquid, pill, powder, treats, chews and flavoured tablets among others. Glucosamine Sulphate is the most common form found in supplements. Containing sulphur which helps to build and repair cartilage, it’s produced in one of two ways. The first is that it’s naturally extracted from the shells of shellfish and the second is that it’s produced synthetically in a laboratory. Similarly, Glucosamine Hydrochloride (HCL) is also from shellfish. While it’s often more concentrated than Glucosamine Sulphate, it doesn’t contain Sulphur. In contrast, NAG – N-Acetyl-Glucosamine is a chemically created derivative of glucose. Combining glucosamine and acetic acid, NAG increases the production of hyaluronan helping to lubricate the joints. Chondroitin helps to retain water in the cartilage and comes from the cartilage of cows or sharks. And MSM reduces inflammation and pain, improves flexibility and is an organic sulphur compound found in vegetables, fruits and grains and naturally in our dog’s bodies. While Glucosamine supplements are simple to use with a known dosage, food is also a good source of Glucosamine. Of course, if giving your dog raw food leaves you a little on the queasy side, supplements offer a convenient way of enhancing your dog’s intake. Always choose a supplement that’s appropriate for your dog. Human pills often contain ingredients unsuitable for our canine counterparts. Your vet can advise you on appropriate dosage, but as a guideline one 500mg tablet per 25 pounds of body weight is suitable. Initial treatment may be weighted so that your dog gets a higher dose for a week or two before moving onto a reduced maintenance dose. 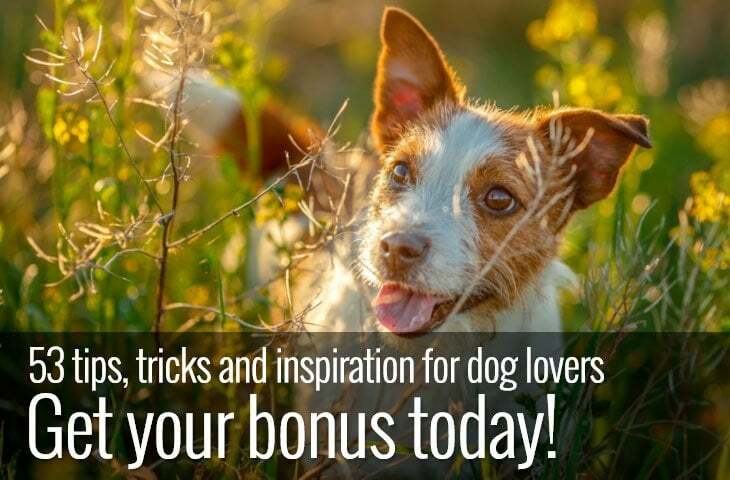 It can take a couple of weeks to notice improvements and several months before your dog receives maximum benefits. As Glucosamine is a dietary supplement, it is not regulated by the FDA in the same way that medicines are. So, read the labels carefully and ensure that the dosage per tablet is for Glucosamine and not for additional ingredients. While it’s impossible to hold back the passage of time, we can do a lot to keep our dogs in good health for as long as possible. Glucosamine for dogs supports our dog’s joint health and maintains their flexibility and comfort into their golden years.